Our domestic house cleaners only need 24 hours' notice to organise the regular cleaning of your home. 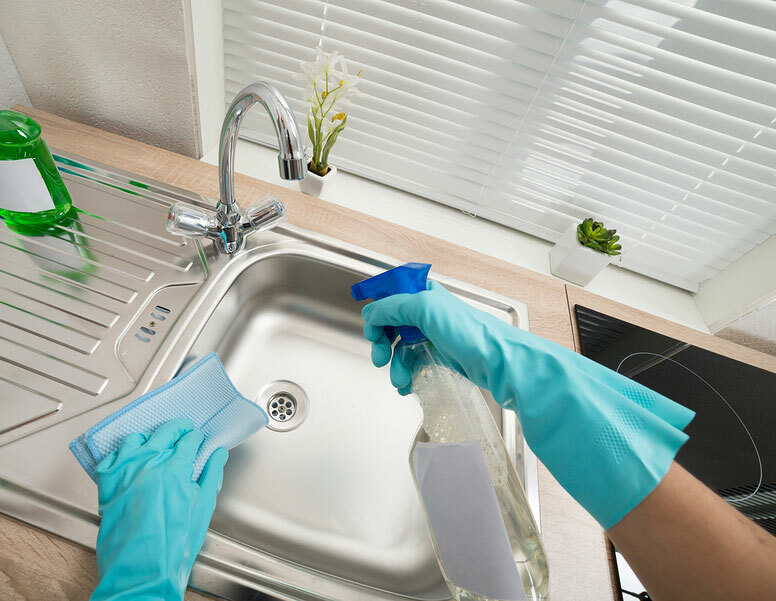 We can also schedule regular cleaning services meeting with one of our cleaners for any day and time convenient for you. Boom cleaning works offers one of the very best services the industry has to offer. Each and every one of our trusted employees thrives on delivering quality services at all visits. Clean, scrub and sanitise showers, bathtubs and sinks. Clean and sanitise vanities, backsplashes and toilets.